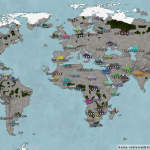 Age of Conquest ONLINE v3 now features an overview map. The map can be viewed during game setup and during game-play. 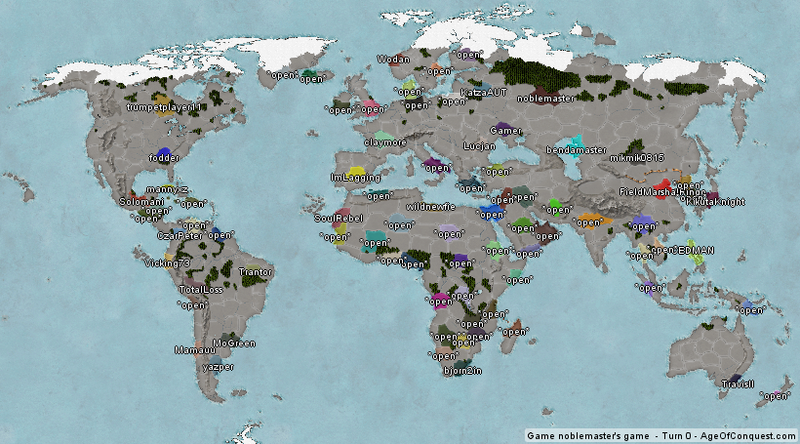 The overview map shows the empires, economy and population sizes. Also, please join noblemaster’s game in the Casual realm!